When we talk about investing, especially in equities or the stock market, a few common themes now seem to emerge. 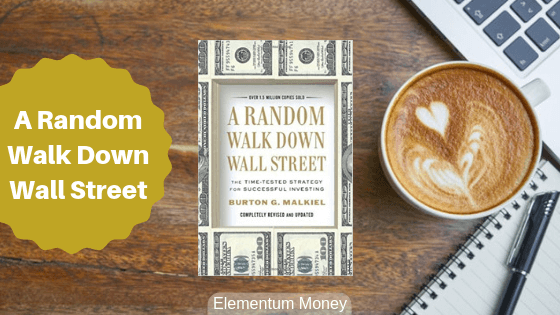 While the post today talks about another classic book – A Random Walk Down Wall Street by Burton Malkiel, I was a little disappointed because I did not really find anything new per se. The book remains a decent read for a beginner, but off late I am beginning to feel that if you have read a few, you seem to have read them all. Burton Malkiel is an American economist and writer, best known for the book in question – A Random Walk Down Wall Street. He is known for his thoughts on the Efficient Market Hypothesis. When I read his Wikipedia profile, one thing suddenly made sense to me. Malkiel is a HUGE proponent of index funds and was on a director on the board of Vanguard, the leading expert and the inventor of the idea of index funds, for 28 years! While I am not totally against index funds, I am a little skeptical of experts who claim that the only way for a rational investor is to invest through index funds, especially coming from someone who has been a stakeholder in a firm synonymous with the category. In an attempt to avoid unnecessary repetition I will keep this post short by limiting myself to 5 of the main points from the book that I took away, irrespective of whether they fit into the novelty spectrum or not. This is one of the longest sections of the book devoted to showcase the various fads and trends that have happened in stock market so far, with two popular stars – the Tulip bubble and the Internet bubble. Malkiel looks at in detail the two major types of stock analyses and the problems with depending solely on the two. The technician is interested only in the record of the stock’s price, whereas the fundamentalist’s primary concern is with what a stock is really worth. The main assumption in the technical analysis is that all relevant information about a company as well as future prospects is already factored into the price. Technical analysts or chartists (as Malkiel charmingly calls them) believe that stock prices fall and rise in predictable trends and such momentum can be foreseen to make profit. Obviously, this analysis is followed by people who “trade” in equities rather than long-term investors. The two main arguments made by Malkiel which made perfect sense to me, in advocating against using this analysis were that firstly, chartists generally hop on to the bandwagon after noticing a price trend when it may already have passed. Secondly, in some ways it is self defeating. Suppose chartists spot a price trend and go gung ho about it. As more and more people join in and it becomes popular, well it loses steam as the niche of people to have spotted it is no longer there. Malkiel gives three main reasons to take fundamental analyses with a pinch of salt. First is the fact that the information and analyses may be faulty. Think about it. How do you even get information on what the growth rate of a company might be for the next five years? Second, the analyses for the security might be faulty. Again, different analysts use different ratios and bench marks to arrive at an inherent value for a company or a stock. What if he makes an error? Third and most importantly, what if the market does not see the hidden potential that you have seen in an under valued stock? You have finally bought it with the hope that the market will end up pricing it fairly which will lead to gains. Funnily enough, after this critique of Fundamental analyses, Malkiel gives some tips on picking stocks which are as subjective as he blames the theory to be anyway. However, later in the book, he says something which I almost agree with. As per Malkiel, make the bedrock of your investments to be index funds with some funds on which you can take risk to be diverted to buying individual stocks. My only tweak? Index funds might work beautifully for Large Cap stocks but I believe the jury is still out for Mid and Small Cap stocks where active management can play a bigger role. The section starts with the basic tenet of risk and reward being directly proportional. So, higher risk is equal to probability of higher reward and vice versa. Harry Markowitz is to be credited for coming up with the Modern Portfolio Theory or MPT whereby he devised portfolios to show investors could indeed combine stocks in a way to reduce their risk in line with the returns they anticipate. So, the idea was diversification at a stock level to combine those of industries that might move in opposite directions. While market sentiment and macro economic conditions impact most stocks, some industries are generally inversely proportional to each other. As a simplified example, sales of air conditioners and snow boots will most times move in opposite directions. Even though this is a case of extreme negative correlation, as per Markowitz, anything apart from perfectly positive correlation helps to adequately diversify a portfolio and bring down risk. What was most surprising was the idea that an appropriate number of securities in a portfolio is approximately 50. So far, focused mutual funds and most PMS funds focus on limiting the number of stocks to 20-25. In the recommended 50 stocks, Markowitz also talked about the necessity of geographical diversification with some allocation to high growth economies like India and China. Malkiel then discussed some of the theories with respect to calculating risk for stocks and portfolios including beta, CAPM model as well as the Arbitrage Pricing Theory. Honestly, I wasn’t too sure of it’s need when it comes to a lay retail investor. 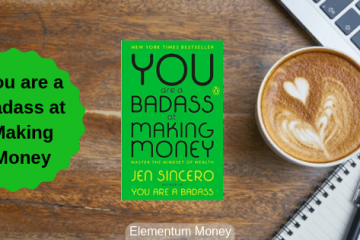 Considering one of the reasons for me to start Elementum Money was the Eureka moment when I realized the rational and emotional components to money and investing, I have talked enough and more about it through varied posts. However, Malkiel talks about four main conclusions to borrow from Behavioural Finance inputs, which I will cover here in a short enough manner. The first one is the easy to say, difficult to do idea of avoiding herd behavior. However, especially in investing, herd behavior can lead to major pitfalls, especially when the following is mindless. The second conclusion which I swear by is to avoid over trading. I have seen it in my work, especially when I meet old investors. The portfolios which work the best are the ones that do not erode too much of the gains on transaction charges and taxation and let the stock price compound with the growth of the company. The third one is about cutting your losses. While I don’t agree with Malkiel that he sells off stocks which have given a loss in a particular year. 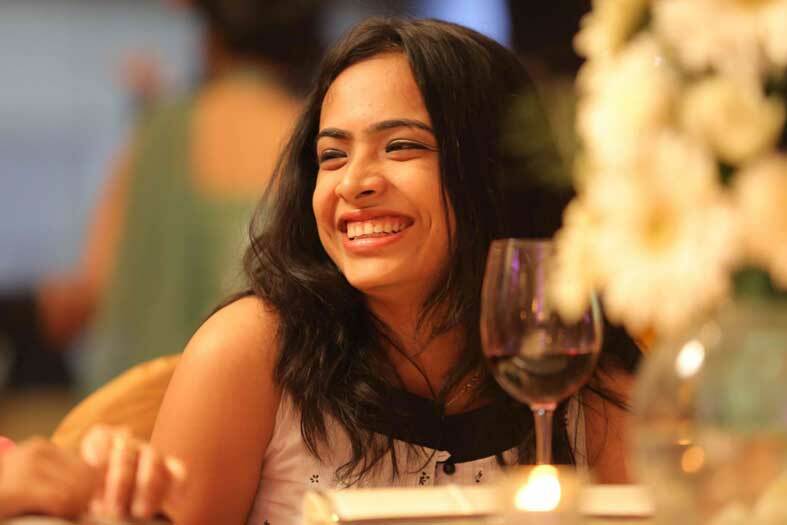 I still believe it is important to keep your emotions aside and clinically cut off stocks of companies that have gone down a turn too wrong, for instance Reliance Communictions. In that case, you atleast get some money back rather than the stock being worth the paper. In the fourth point, Malkiel covers a few miscellaneous points of which not falling for IPOs is a big one for me. IPOs are generally seasonal, coming in the market only at a time when the market is giving inflated values, since that’s the only money the company gets from being listed (in trading, money changes hands only between investors and the broker of course). Also, a lot of investors end up booking profits in the initial few months leading to an initial decline in stock prices, even for some of the good companies. Very few exceptional companies never come down below their initial listing prices whereas most show a drastic fall. Malkiel also covers the basic tenets of financial planning essentially – save, insure, goal-based investing and tax planning. Considering in how much detail all the topics have already been covered, I have hyperlinked the four to lead you to posts talking about each aspect. Malkiel also furnished 5 principles for asset allocation. Firstly, he again emphasizes the relationship between risk and return. Secondly, he talks in favour of holding investments longer to ride out volatility and reduce the variation in results. Check out mutual fund returns for different AMCs for any category over periods longer than 5 years, and the difference will be much lesser. Third, he talks about how dollar cost averaging or SIP in common Indian parlance can be an effective strategy for equity and debt mutual funds (I have taken the liberty of replacing bonds with mutual funds). Fourth, he talks about the need to rebalance your portfolio and I can’t emphasize it enough, especially at an annual interval. Lastly, he talks about the need for self-introspection when it comes to risk tolerance because as I pointed out earlier, risk tolerance is personal. Phew! While the book is a good primer for a start into investing, I am beginning to realize most classic books end up giving a lot of the same pieces of advice. 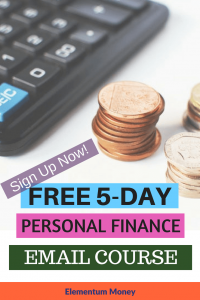 I am going to try and now actively hunt for books that might give something different when it comes to Personal Finance. If you have any recommendations for books that you would like to see me talk about, I would love to hear your views in the comments below.